Coming from ethnic, national and religious backgrounds of all the corners of the planet are followers of the Bahá’i faith, the youngest independent monotheist religion in the world. It is built on the teachings of Mirza Husayn-‘Ali, otherwise known as Baha’u’llah, meaning the ‘Glory of God’. The 12th November of every year marks the birth of Baha’u’llah where the workplace has holidays and is one of the nine holy days celebrated amongst his 5 million adherents. The Baha’i faith’s history of constant relocation began in 1844 in Tehran, the birthplace of Baha’u’llah, capital of the former Persian Empire and now the largest city in Western Asia. 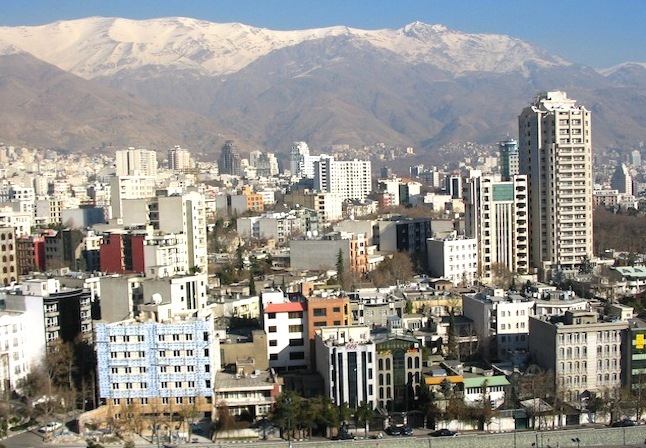 Tehran was designated as the capital of Iran in 1778 by the first Qajar King, Agha Mohammed Khan, and has since flourished to become a prosperous urban jungle, boasting a population of over 8 million people and a diverse range of historic mosques, churches, synagogues and Zoroastrian temples. Its northern half sustains a cosmopolitan modern atmosphere of the shopping lifestyle and fashions of the metropolis, from bazaars to big brands, embellished with lively restaurants and food malls. The Qajar dynasty resided and ruled in what is now the most traditional of the historic monuments in Tehran, the beautiful Golestan Palace. The grand complex consists of 17 separate sections including palaces, museums, halls, galleries and gardens. Amongst them lies the Throne Room, an open terrace with mirror-filled walls, intricate carvings and a magnificent throne previously used for coronations and official ceremonies, held up by human statues and created from 65 pieces of yellow alabaster mined from Iran’s Yazd Province. 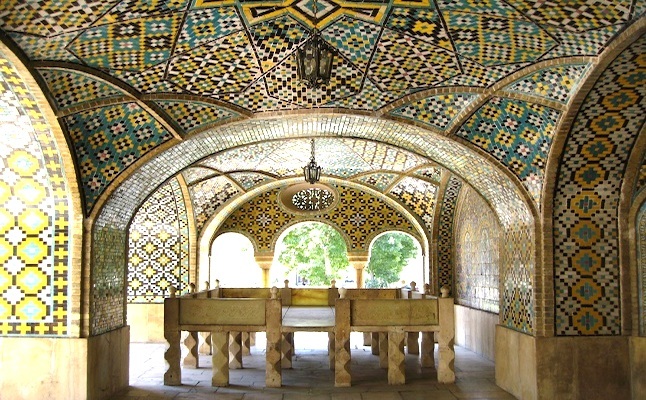 The Sa’dabad Palace, located in the very north of Tehran, is a product of the Pahlavi dynasty and the present residence of the president of Iran. Covering over 100 hectares of mountainous countryside, the Palace contains 18 different castles recently transformed into museums. The White and Green Palaces possess the richest elements of Iran’s heritage, from fine furnishings and cavalry paintings to the largest supposed carpet tapestry in the country. 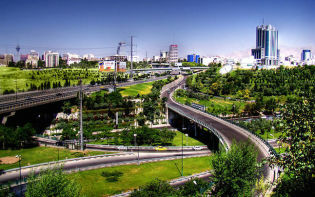 Other points of interest include the Royal Automobile Museum, showcasing a long collection of elegant cars, the Museum of Fine Arts which displays masterpieces of both Iranian and foreign exhibits and the Military Museum, storing equipment dating back to the Achaemenid Empire from over 2000 years ago. A recent landmark of Tehran is the unique Azadi Tower, a 45m marble monument commemorating the 2500th anniversary of the Persian Empire. Previously named Shahyad Aryamehr (King Memorial Tower) before the Iranian Revolution, it serves as a west entrance to the city and stands on top of the Azadi Museum, surrounded by Tehran’s largest square. 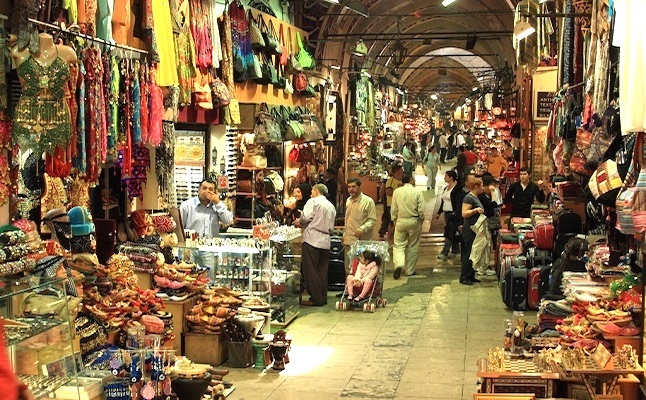 To fully feel the soul of the city one may stroll down the bustling atmospheric alleyways of the Tehran Bazar and become one with the flow of the hectic merchants’ lifestyle. The market stalls stacked with jewellery, carpets, clothing, cameras, utensils, hookahs, domestic pets, fresh fruit and vegetables and much more may leave the passer-by with an exhilarated experience. The Iranian cuisine seems to offer much, from falafels and skewered kebabs sold at street corners to hot bean and noodle soup served for Winter temperatures. 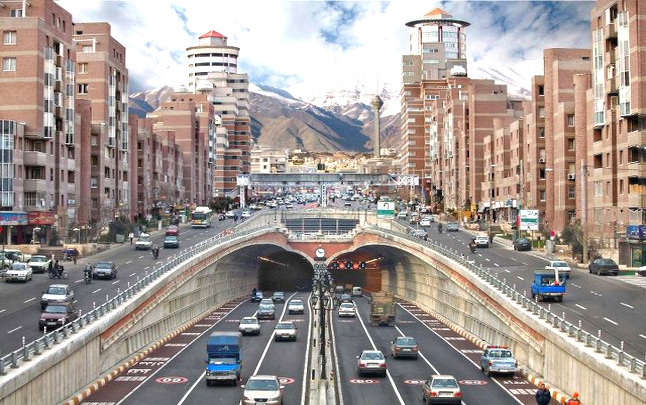 Tehran has been built at the foothills of the magnificent Alborz mountain range, where the 3000m high snow-painted peaks illuminate the northern horizon during the cold seasons and provide the locals with opportunities for Winter sports. A break from the populated streets of the centre may be a pleasant country walk outside of the city. The popular Darband and Darake hiking trails are dotted with tea-houses and fruit stalls as they pass picturesque streams and waterfalls to gradually ascend into the mountains. From such an elevated height an unforgettable view of Tehran may be appreciated all year round. What other countries around the world may offer a variety of sites to see?